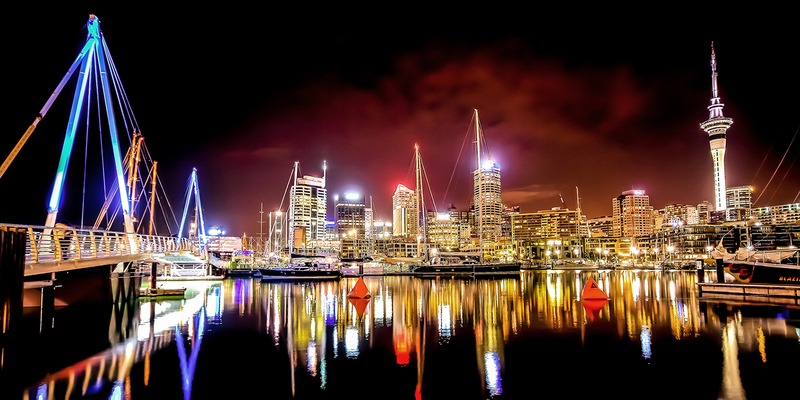 Sky City Entertainment Group Ltd [SKC.NZX]group is set to become a net benefactor of the extra spending the 2021 Americas Cup would bring if it came to Auckland. Back in 2003 when we last unsuccessfully defended the Americas Cup the benefits were about $400 million 1 2 3 in 2000's dollars. I don't have to tell you dear readers that come Monday 26th should we wake up smell the coffee turn on the internet and find out we are the holders of the old Mug, it will be a call to our respective Hotels to book them out for a trip to New Zealand to wrestle it from our clammy hands as soon as possible. Come on, Auckland really is the true home of the Americas Cup and that is where it will be held - whatever anyone else tells you. In the 2 defenses we have held in Auckland Sky City has benefited directly and indirectly from the cup. In 2000 and then again in 2003 Sky City benefited by having teams "living" in their hotel suites and gambling in their den/s of inequity. The benefit once again of having the extra tourists here spending up large on the same things I mentioned above do not have to be spelled out. Sky City is in the box seat with its convention centre coming online in 2019 it could the boost that is needed because we know it doesn't make money. With all the associated infrastructure needed it looks good for the building company's too - no not Fletcher Building dear readers they have a negative $100 m hole in the ground right outside the TVNZ studios. Shares last traded at $4.41 as of today's date - you have to buy now on weakness before the 26 of June 2017.